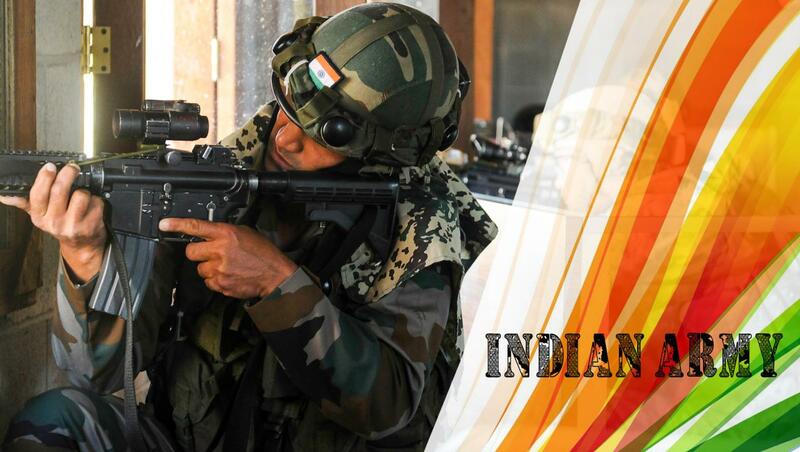 Feel free to download this Indian Army Picture and set this picture as your desktop background. Featured with picture of Indian Army and decorated with Tiranga, this wallpaper looks so perfect for Indian Army lovers. The picture was configured in 4K Ultra HD with 3840×2160 pixels. So, it will be match for large size monitors. At the picture, this is The Kumaon Regiment, one of the most decorated infantry regiments of the Indian Army. 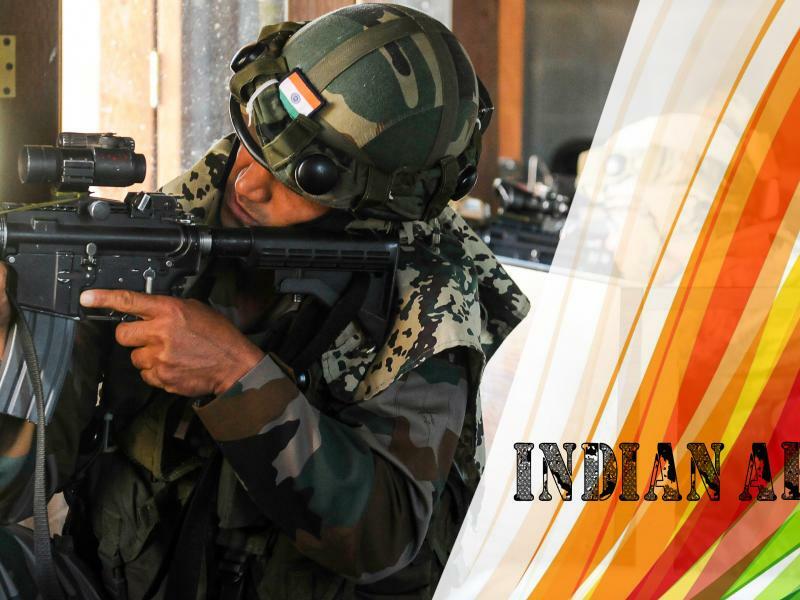 The Kumaon Regiment has a glorious past spanning around 225 years. 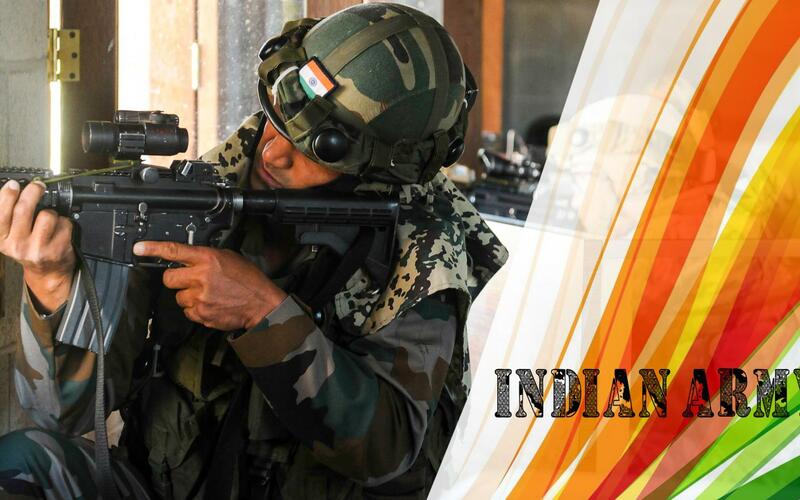 Kumoan Regiment is not only the proud of India but also the representing face of Ranikhet as well. Ranikhet is the Regimental Center of Kumaon Regiment. This regiment is also one of the factor of the beauty of this place.